It is still July, and it is still Houston, TX. Temperature today, with heat index, is close to 100 degrees. I know it is hotter in other places of the country, but it still makes me sweat when I go outside. Now let’s add on a little bit of cotton!! 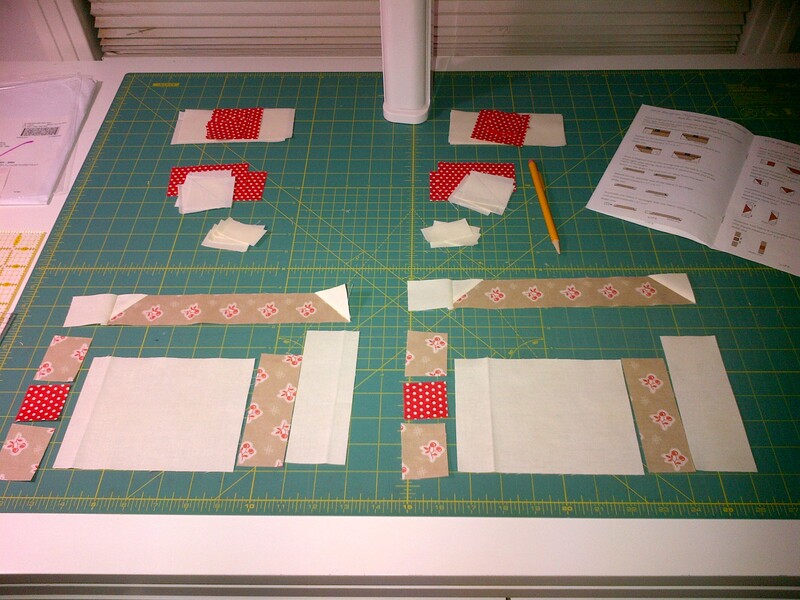 Today I am eagerly anticipating two of my quilts back from LiMa Sews! My Swoon king size quilt in a baptist fan pattern and a generous sized toddler quilt for a good friend’s grandson who turns 1 year old this week. 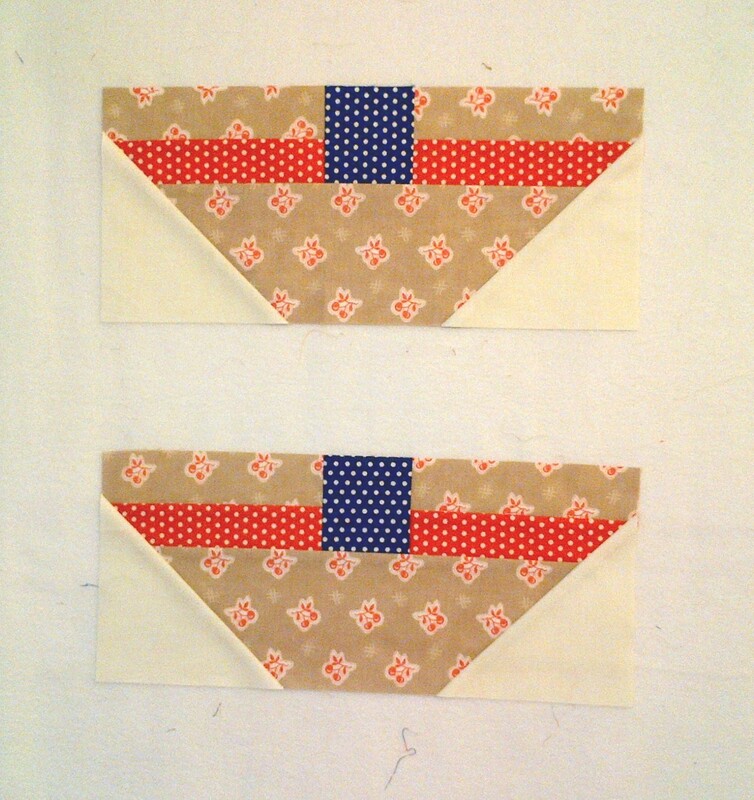 The picture below shows the pieced backing that I did and the back side of the quilt top. Aren’t those owls cute?? 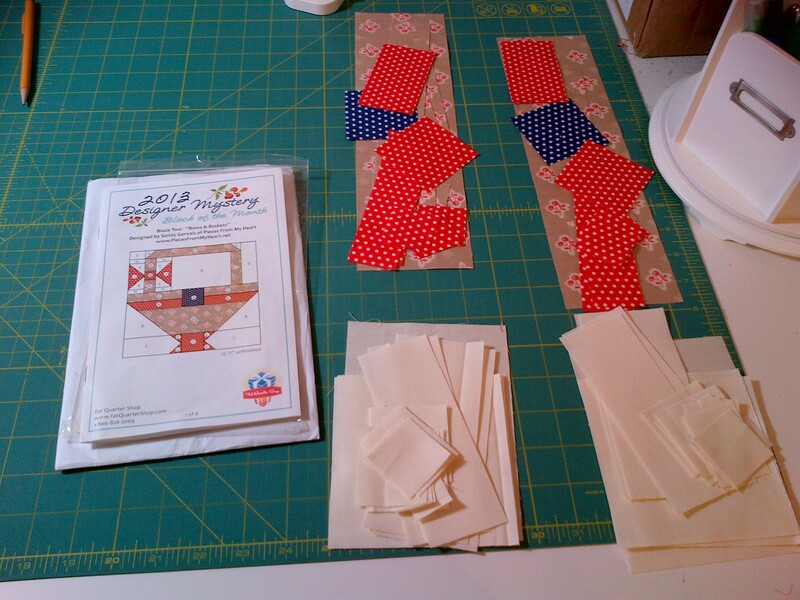 Tonight, I plan to do the binding on the toddler quilt so I can wrap it all up and give it to my friend tomorrow in time for the birthday. I actually had it pieced just before he was born, but then I sat on it and thought I would do it myself, but that never happened. 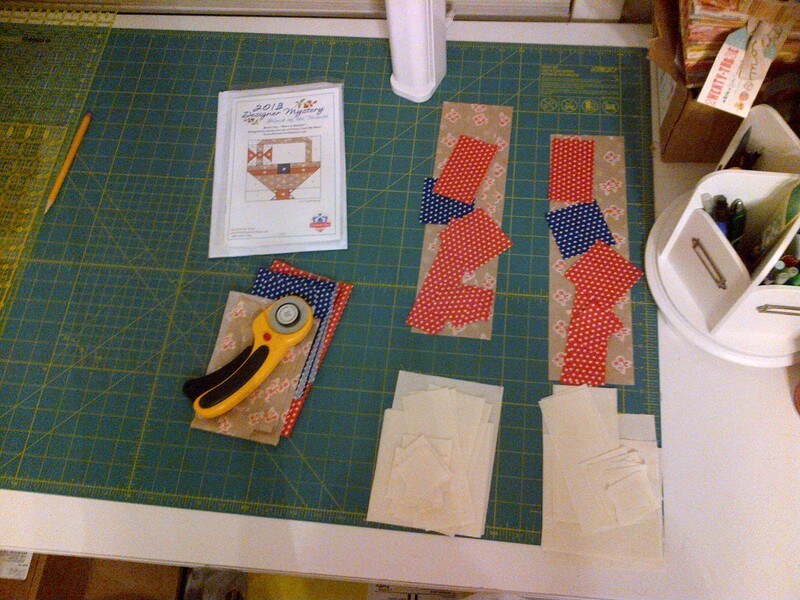 So, off it went to Linh over at LiMa Sews! 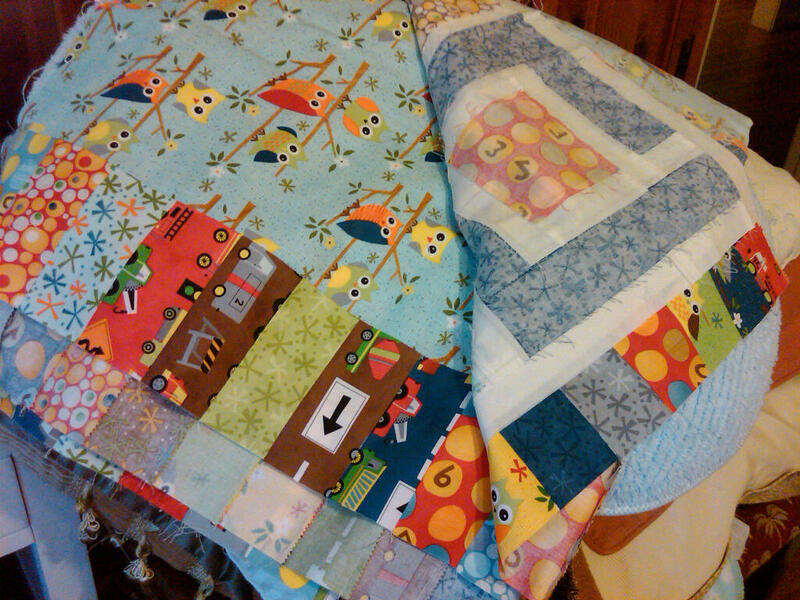 For some reason, I didn’t have any more pictures of this quilt before I sent it off for quilting. I’ll give all the specifics about it on a later post, once I have the binding done and hopefully get a picture of the birthday boy with it! 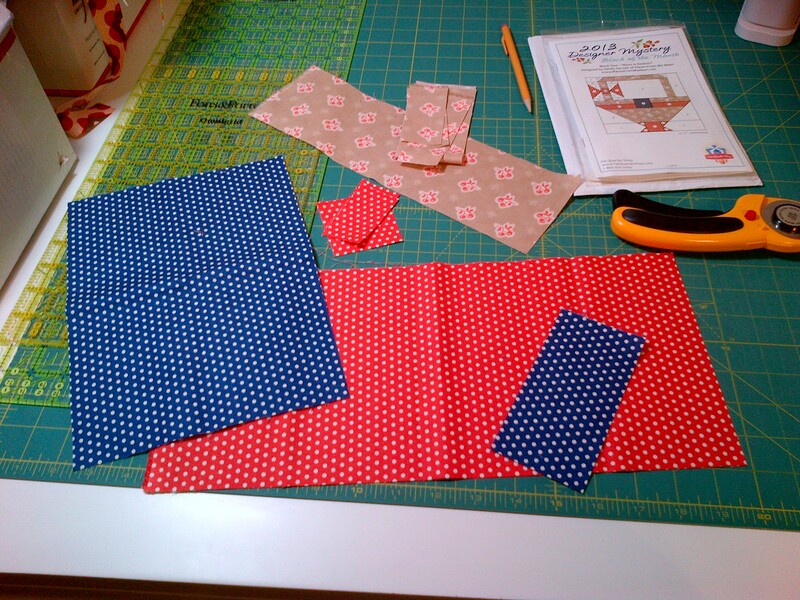 The fabric is 10 Little Things by Jenn Ski. So – what did I do last night, now that AYOS is done?? Block 2 of the FQS DM BOM of course! I can definitely get this knocked out before the weekend. Hope you are being productive today! Thanks so much for stopping by – comments are always welcome! ← The start of a great week ahead! 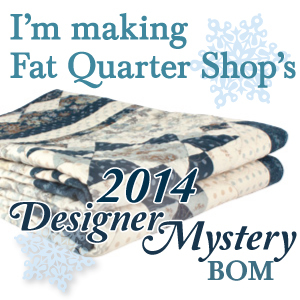 I like the fabric the fqs chose this year for their mystery quilt. Wow they are generous with their fabric aren’t they? Your block is going to look great. I found your blog last night through the schnibble parade. Now I’m a follower!